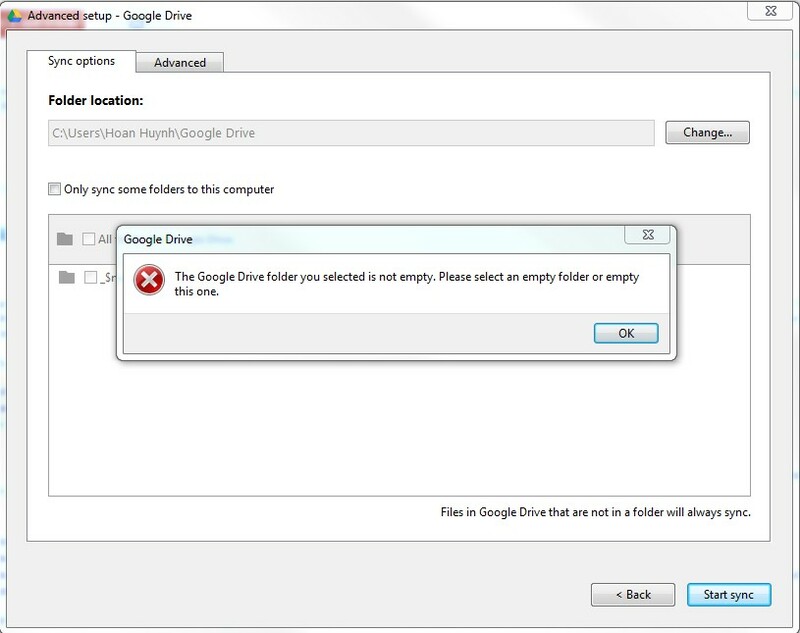 It says ‘The Google Drive folder you selected is not empty. 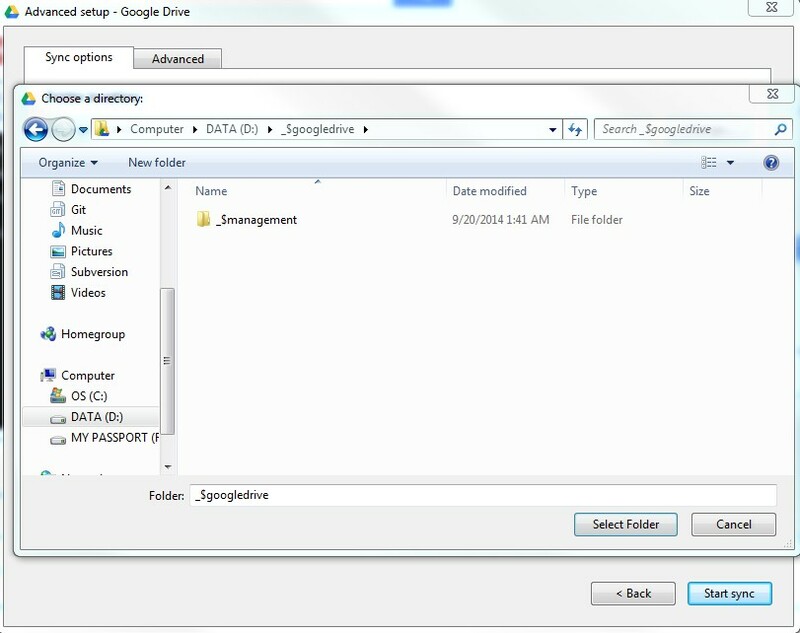 Please select an empty folder or empty this one’ when I try to map Google Drive to previous folder I’ve have associated with. It means we’ll need to create a new folder and sync/download all of files again. And what happen if we have Gigs or thousands of files, this should be a big problem. 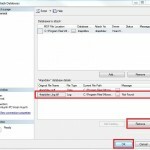 This tutorial will solve this problem with a few advance steps required with command prompt. 9. 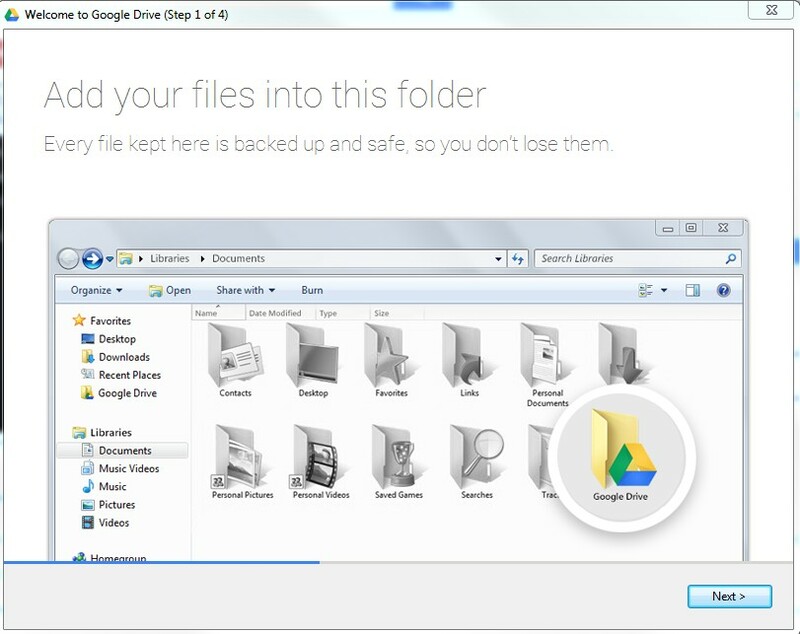 Choose a folder where Google Drive will sync files to; it could be the previous folder you’ve choosed before. 11. 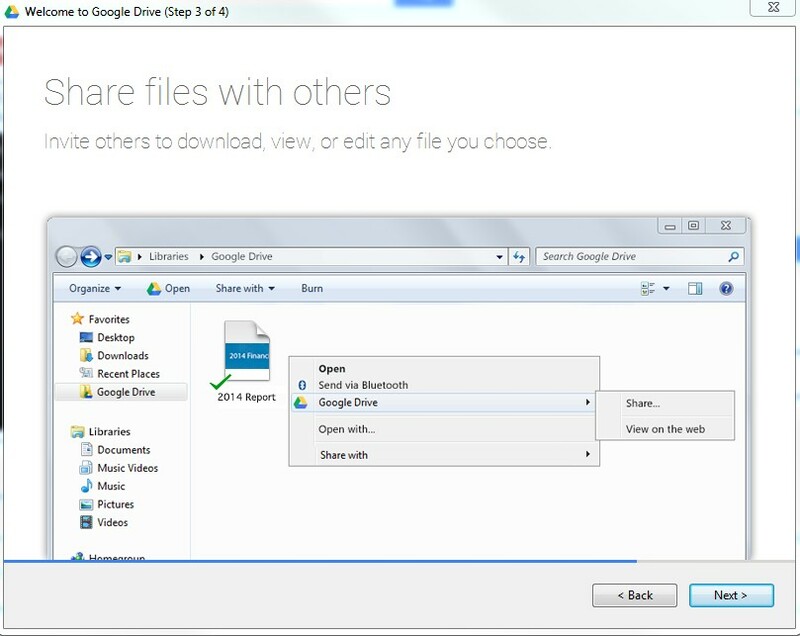 Right-click again on the Google Drive icon, we now can see status is comparing files instead of syncing. It just takes a few minutes to complete. VERY cool. Even if you are planning to use a different external (NTFS-only) drive letter, this should also work. 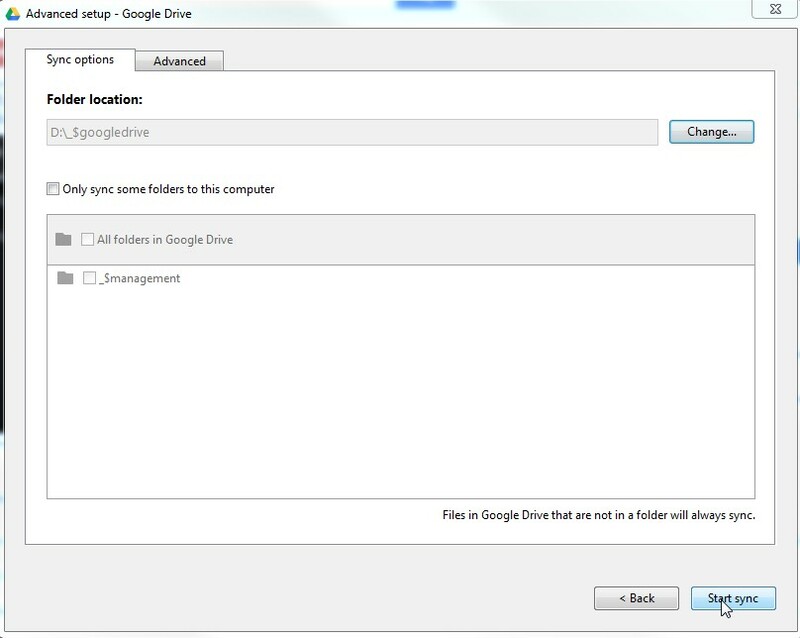 Also, I think this assumes that GoogleDrive is not logged in yet when you started it. Next, I’m using BitTorrentSync to sync a separate small server elsewhere to that folder. 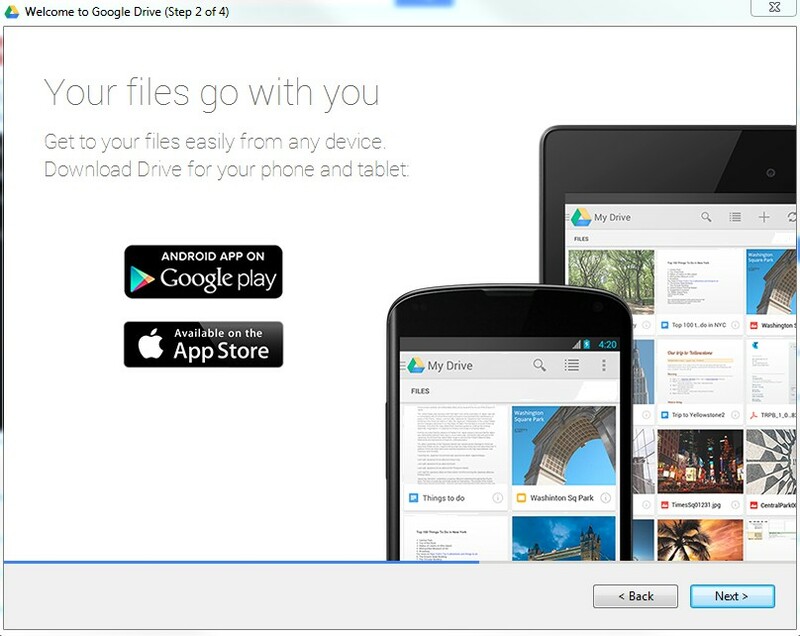 The end result is that GDrive can now act as the fileserver it is replacing, complete with file-based snapshots on GDrive. 1. — Where is the setting stored that points to the folder? 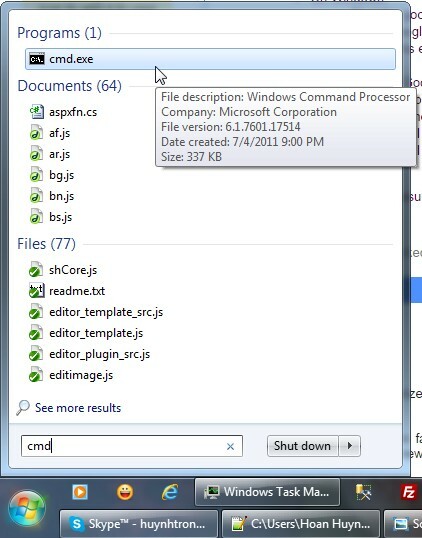 Seems you could simply change that instead while shut down? 2. 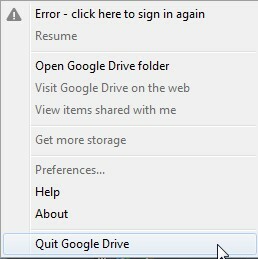 — What exactly is GDrive looking for when it rejects a drive with contents? I’m assuming that since NTFS is required, it might be writing streams on the files. I followed the instructions on Windows 8.1 and it appears to be working. 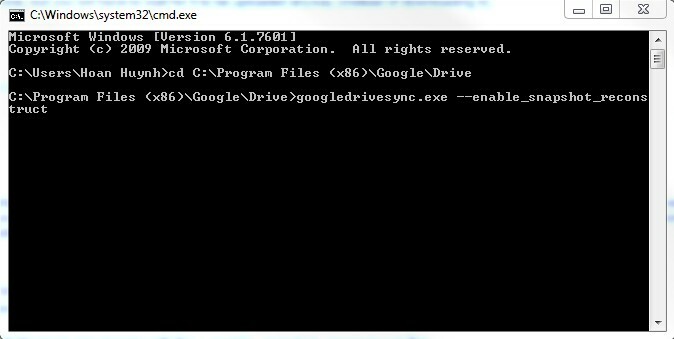 Once the commandline command runs, it automatically brought up the Google Drive login. 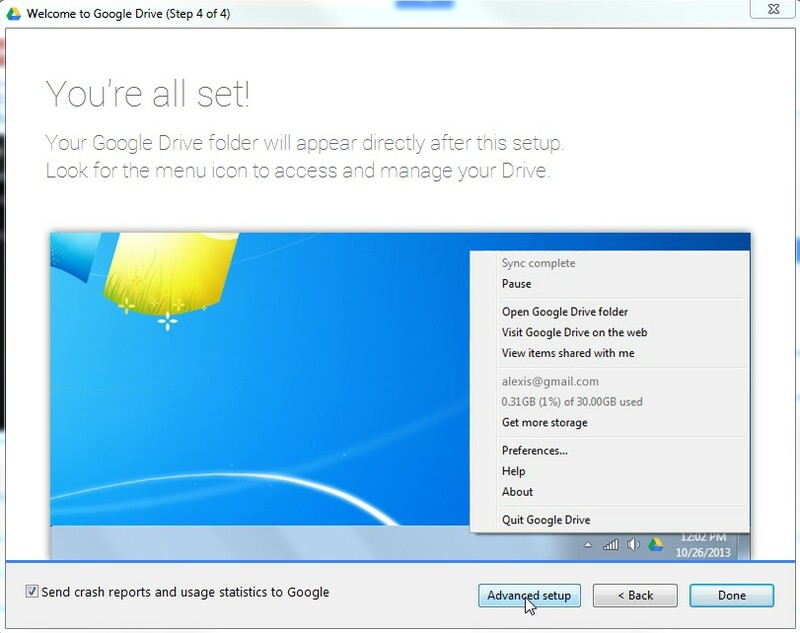 At the last screen I chose Advanced setup and picked a folder that I copied all my Google Drive files to from my old install. No errors. It is now “Comparing” files, instead of syncing files. Thank you for this Hoan! Once the Comparing finished I got this informative message. 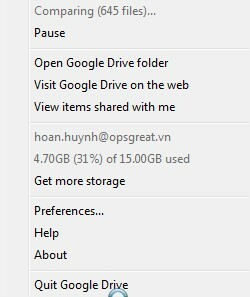 I just throw away my oldies WinXP to Win8.1 and i have 35GB GoogleDrive data…. 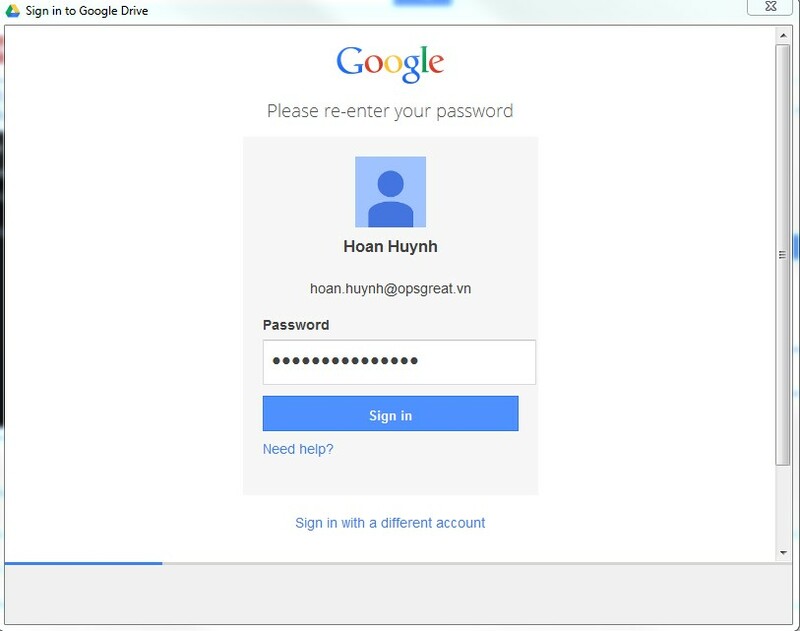 and follow this step, and all done in just 10 minutes, with the same informative message like Chris Lee’s got. I’d still like more of the internals of where and how this is stored, but this definitely helps in figuring out what’s practical, and what’s not. I think, if I can remember exactly what I did, or find my notes, did move to a new drive without downloading again, and only re-verifying the files. I subscribed to the GATips, since that does seem to be a good new resource.